NJ Riot Lacrosse is very pleased to announce a CLUB BOX LACROSSE Partnership with the NJ SIXERS. 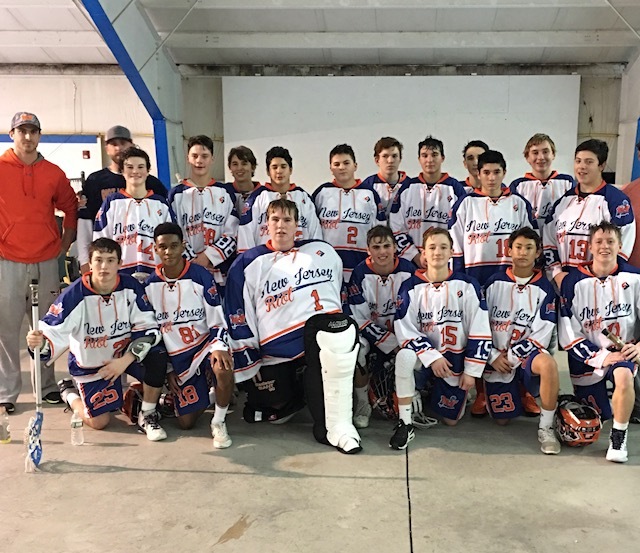 The NJ Sixers is the only NJ program fully staffed by actual box lacrosse experts and is geared towards players in grades 5-12 who want to learn REAL box lacrosse from some of the most accomplished players in the game. The only NJ program fully staffed by coaches with genuine box experience.